We find moles on our skin everywhere and it’s in black or brown color, appears when the skin cell grown in a cluster. Though, it is not harmful to our body, it doesn’t give a nice look to us. We can remove those moles with the help of cosmetic surgery. But, don’t you know that we can even get rid of the mole by some easy home remedies..? No, right..? Well, here are some home remedies; we are listing out for you to remove the moles from the skin permanently. Have a look. Dip a cotton ball or a piece of cotton cloth in vinegar. 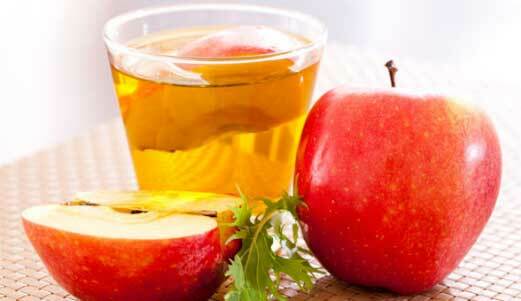 Now, place it on the affected area with the help of a medical tape and leave it overnight. Do the same for at least 20 days to a month. The acidic nature in the vinegar will help in removal of the mole. 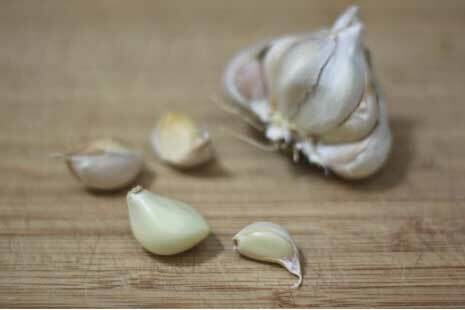 Garlic helps in breaking down the cluster of cells and hence reduces the mole. So, take a garlic clove, crush it and apply it on the moles. Leave it overnight and repeat this for at least a month for a favorable result. 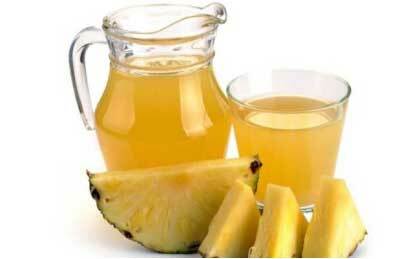 To make the mole lighten or unnoticeable; try the pineapple juice. The citric acid in the pineapple will help in reducing the mole. Thus, dip a cotton ball in the juice and place it on the mole, leave it for at least four hours or the whole night. Repeat this until you get the best result. Garlic and vinegar may not suit the sensitive skin people. So, for those iodine is the best alternative. This will help in eliminating the cluster and makes the mole disappear. 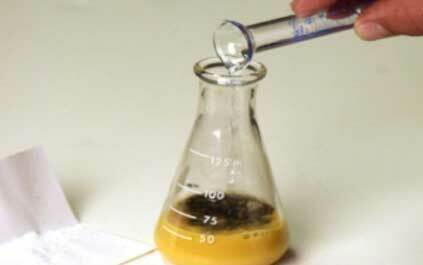 You can find the iodine solution in a medical store or use a sea salt instead. Apply it on the affected area and leave it for a couple of hours. Do this thrice a day for at least 2 weeks for a better result. 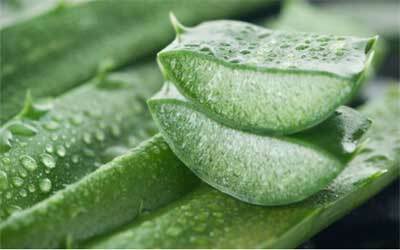 Squeeze the aloe vera juice out of the leave. Now, apply it on the moles and cover it with the cotton bandage. Allow the gel to get absorbed into the skin. Do this 2 to 3 times in a day, till you get the desired result. Mix the baking soda with castor oil and apply it on the moles gently, leave it for 3-4 hours. Repeat this twice a day for a month to get a good result. 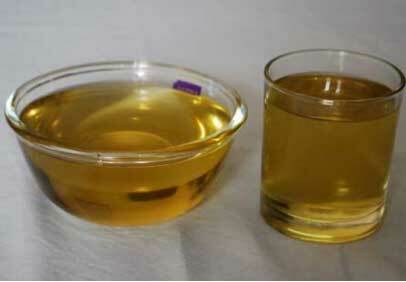 Castor oil helps in eliminating the unusual cell growth. 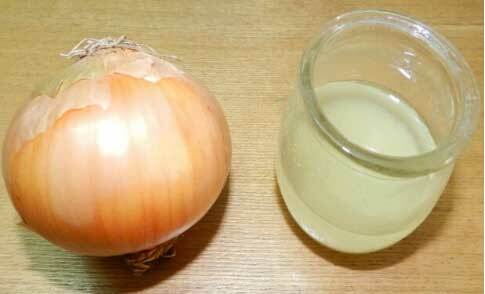 Apply onion juice twice or thrice on the affected area in a day for at least a month. The acidic nature in onion will help in reducing the moles. 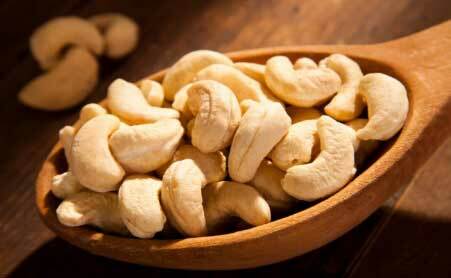 Soak the cashew nuts in water overnight and grind it in the next morning. Now, apply it on the affected area and leave it for a couple of hours. Do this for one month for a good result. 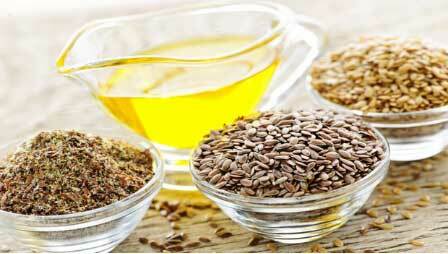 Mix flax seeds oil with honey and apply this on the mole. Leave it for about 30 minutes and clean it. Repeat this for at least one month for a good result.